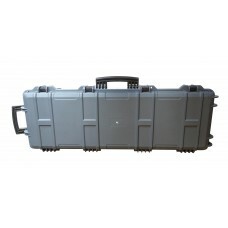 This quality carry case is the ideal companion for the travelling detectorist. 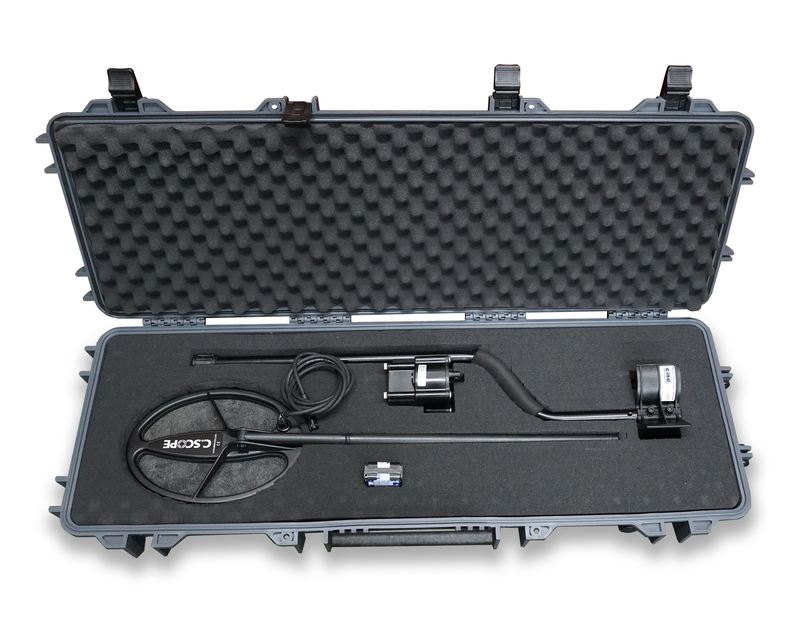 The tough plastic outer case with shock resistant foam interior will keep your metal detector safe in transit however you travel. With IP67 dust & water protection and an air pressure valve it is ideal for protecting you machine on planes trains or boats. An Extra Large version is available if you need more space.